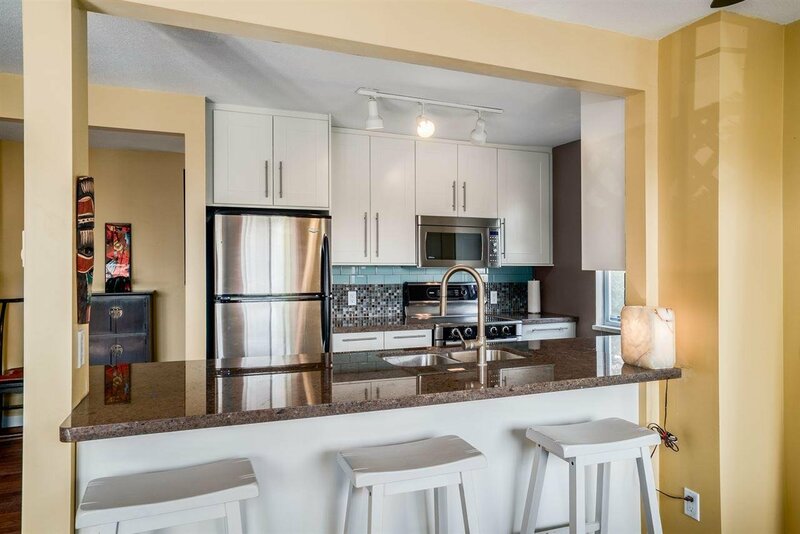 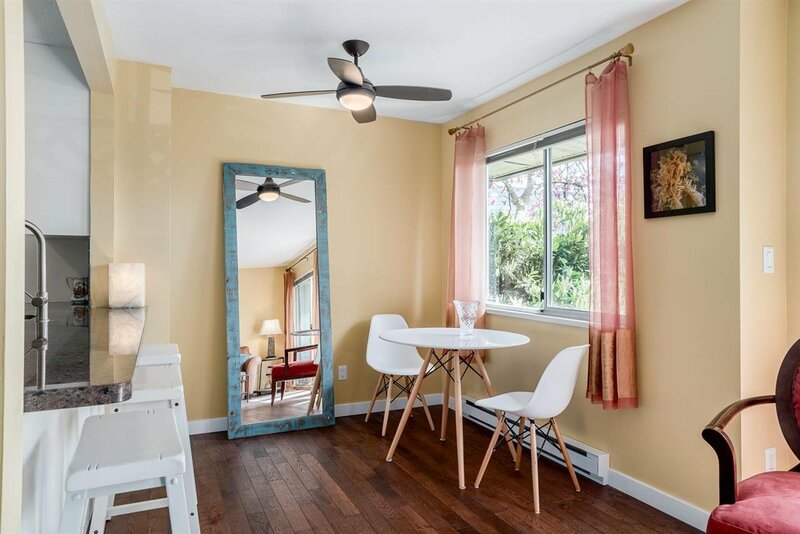 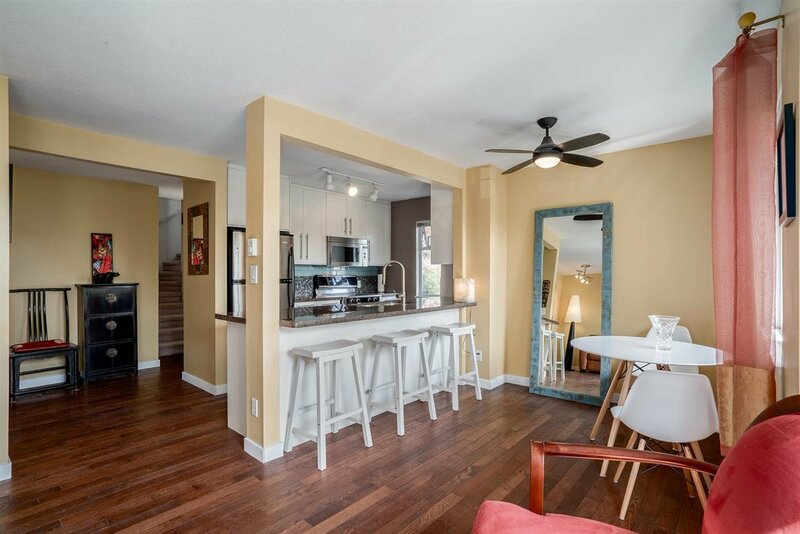 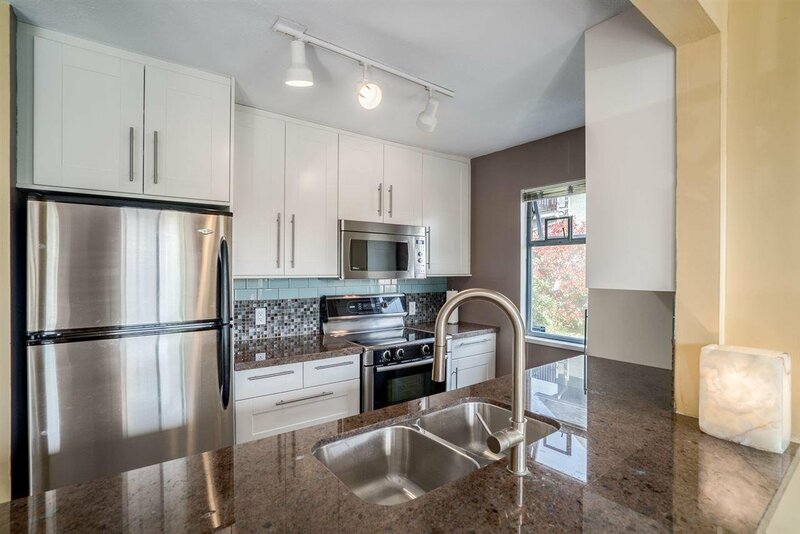 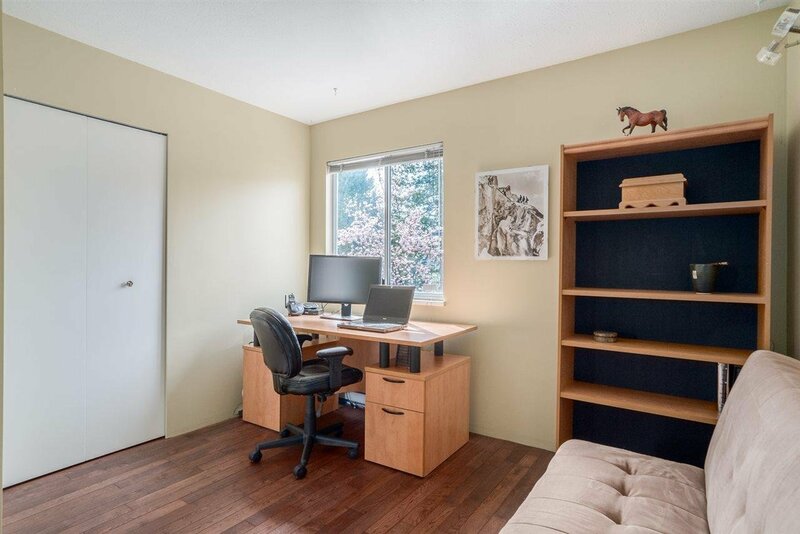 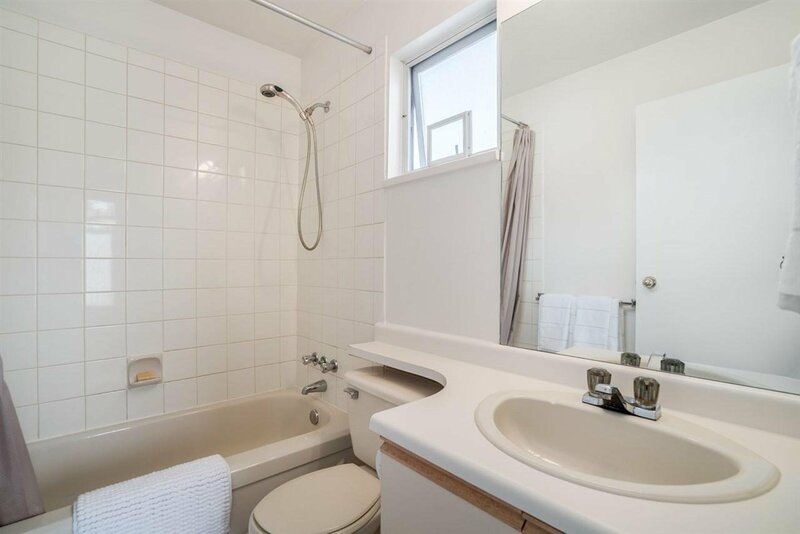 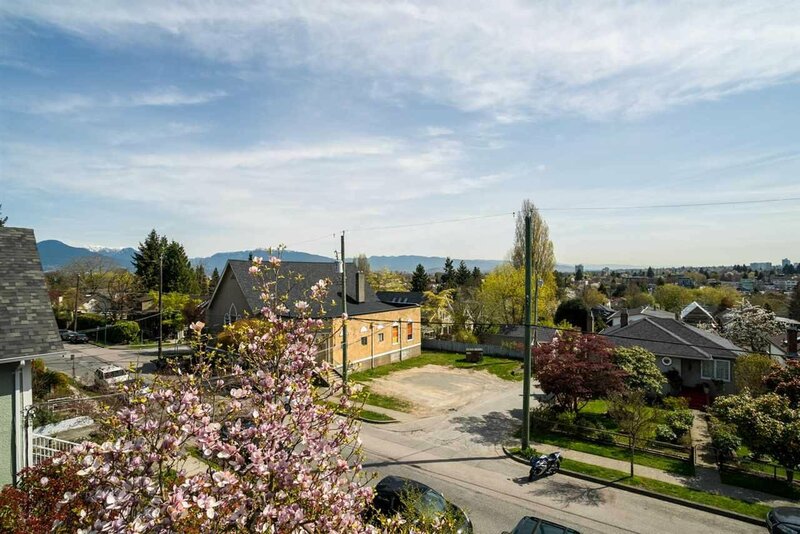 Located just a block off of Main St, this nearly 1300sf 3 bedroom & 3 bath townhome is perfect for families looking to live in 1 of Van's most desirable & sought after neighbourhoods. 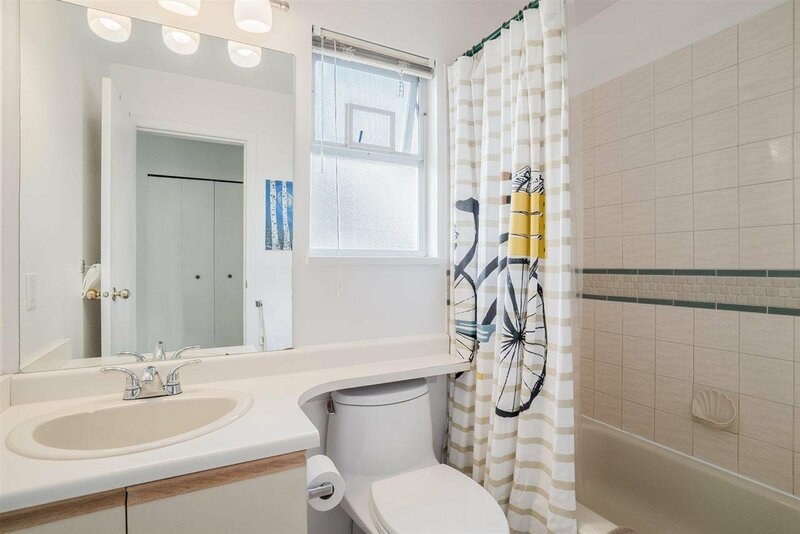 Main floor feat. 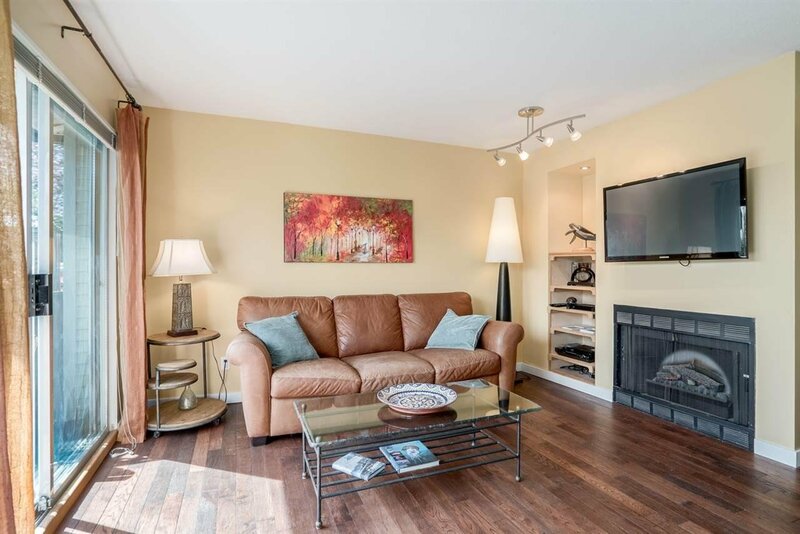 bright & open concept plan w/ updated kitchen, spacious living room w/ fireplace, dining room & 2pc powder. 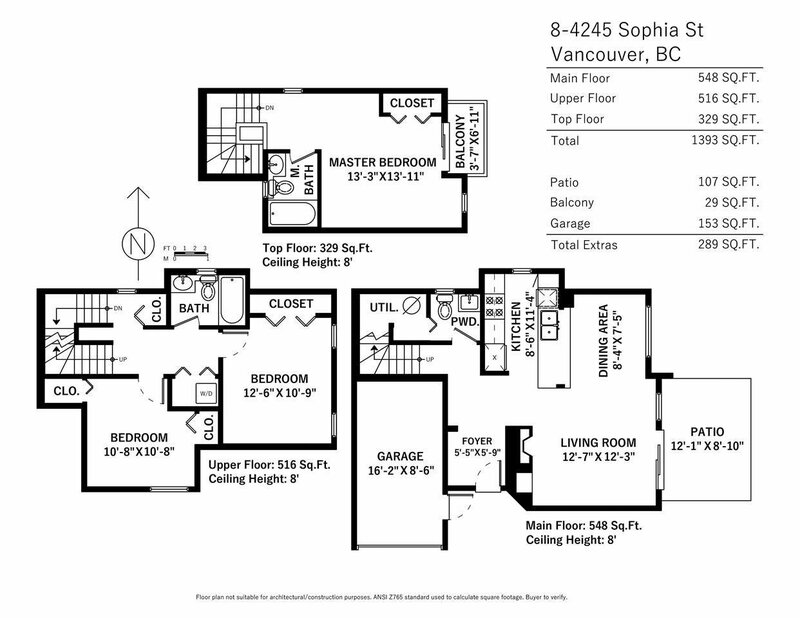 Upstairs is the ideal family layout w/ 3 spacious bedrooms & 2 full baths. 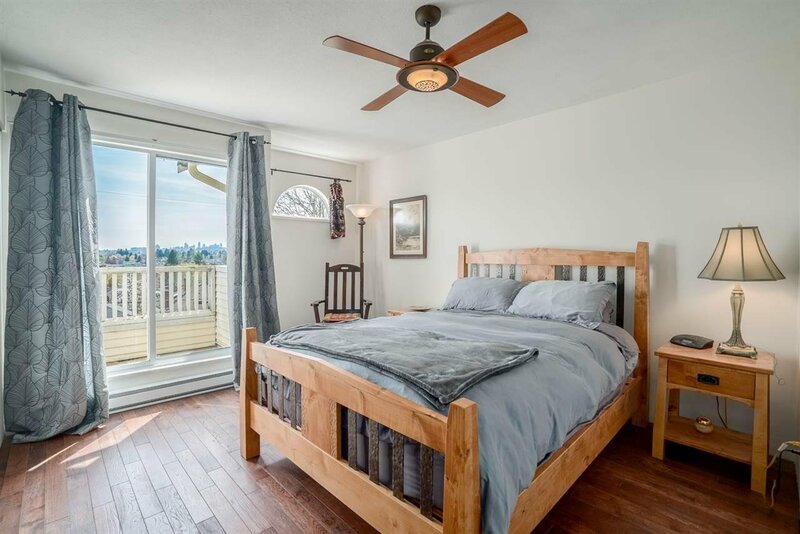 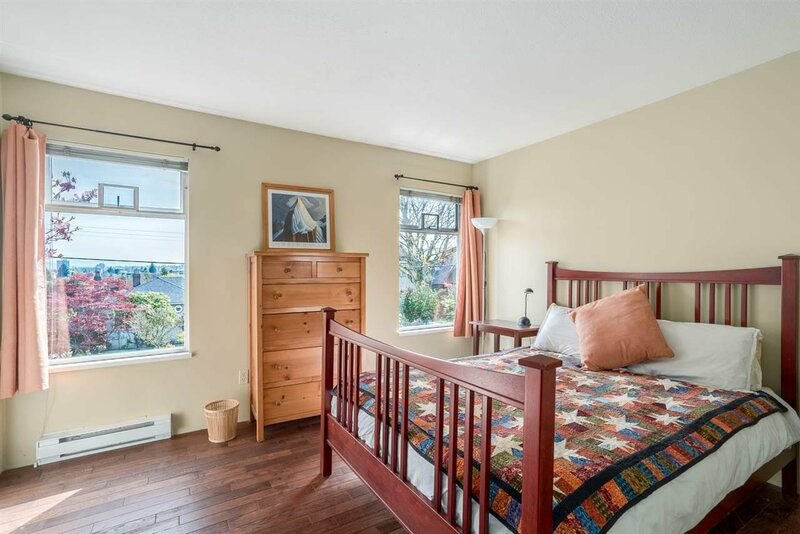 Master bedroom has its own private balcony w/ city & mountain views, ensuite bathroom & plenty of room for a king sized bed. 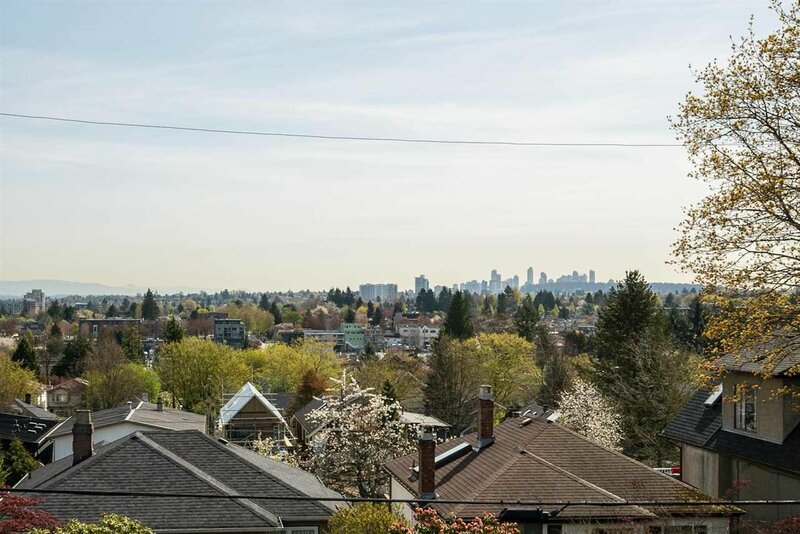 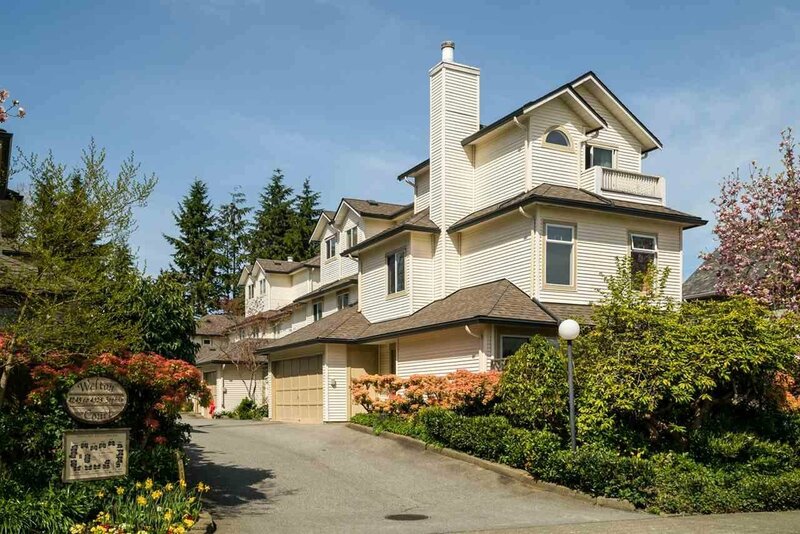 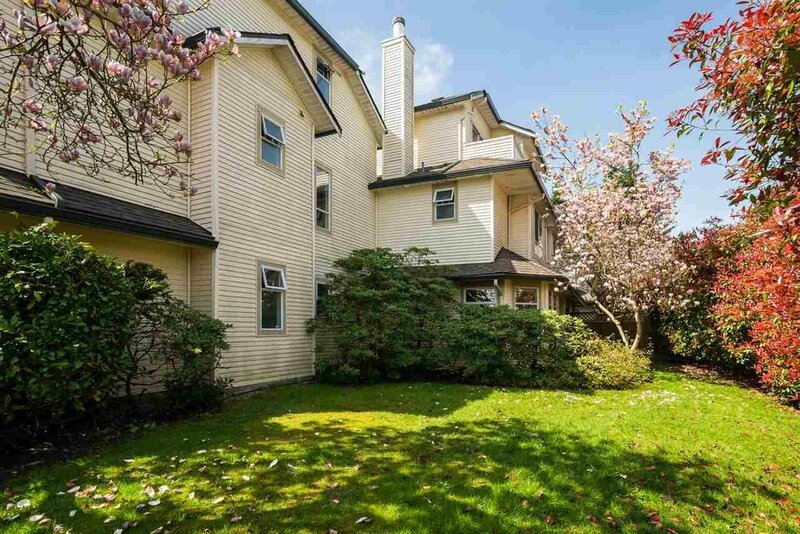 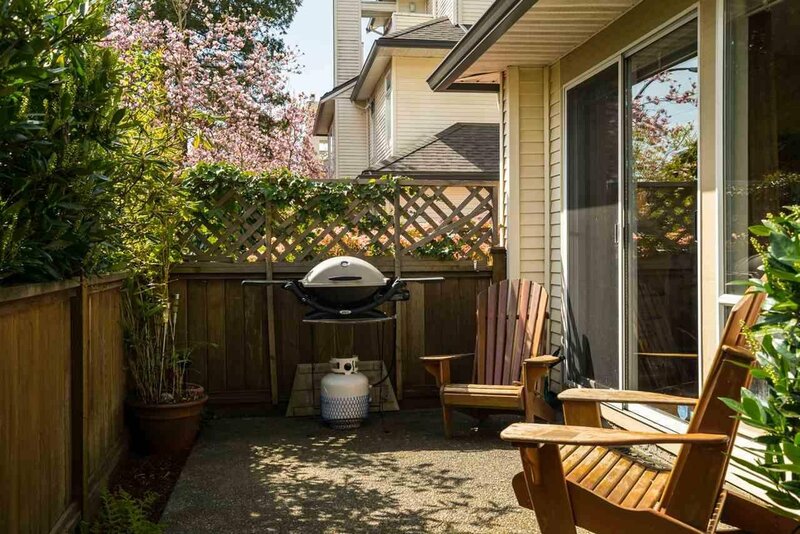 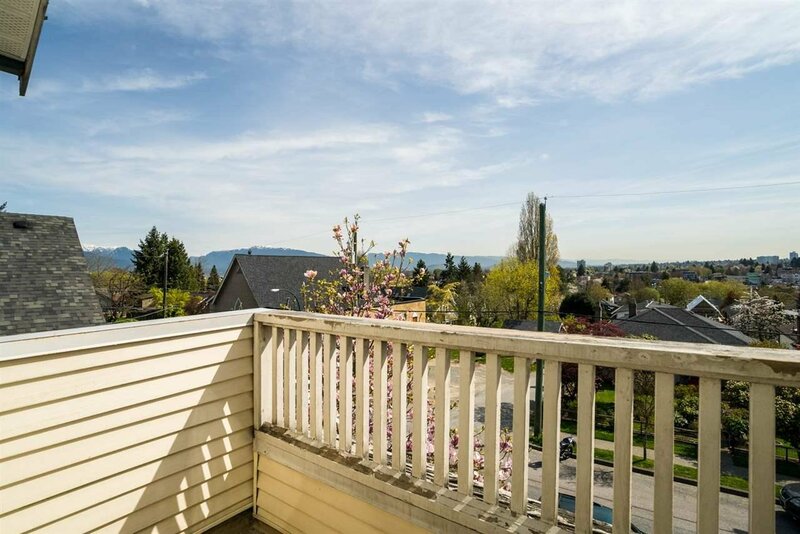 1 of the best locations in the city steps to transit, Hillcrest Community Center, QE Park, Riley Park & all the best cafes, restaurants & shops Main St. has to offer. 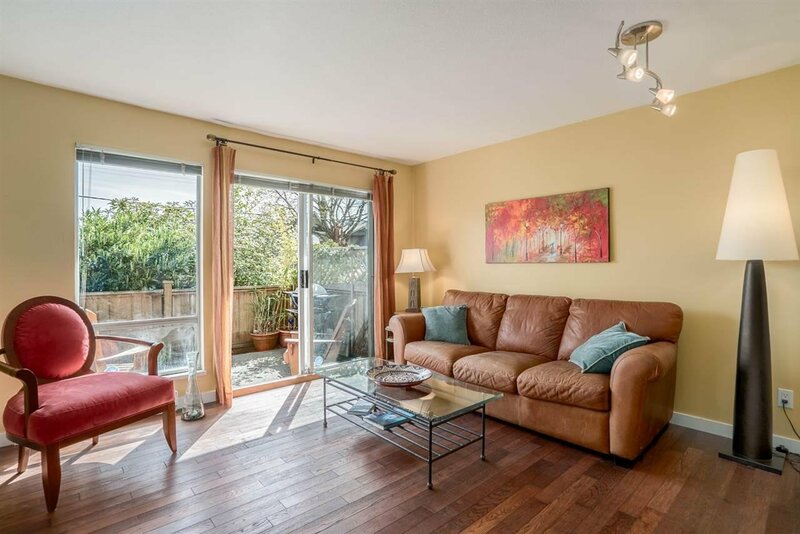 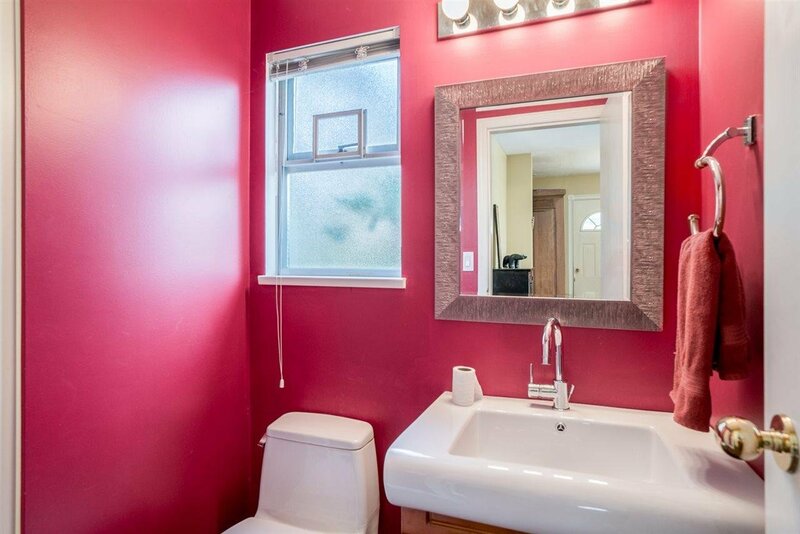 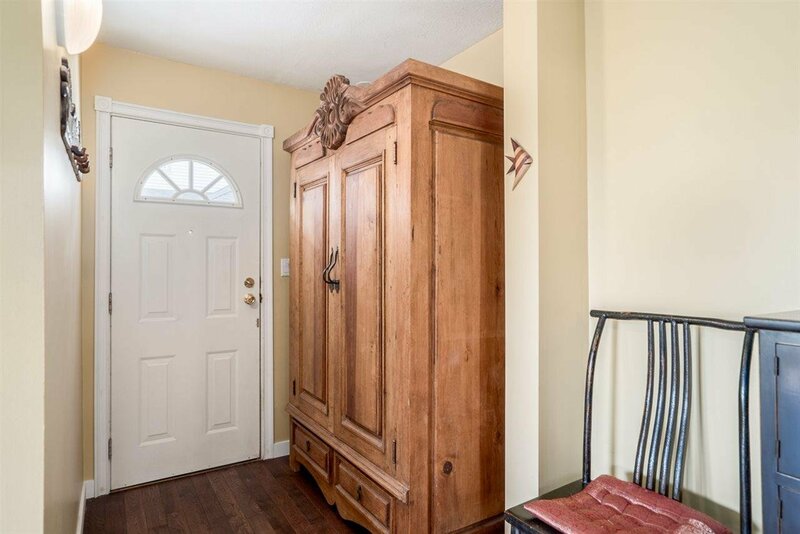 Semi-attached garage, solid oak floors on all levels, private fenced patio w/ large adjacent green space.